At Fulcrum Residential Services we support individuals and families by helping them maintain optimal work and life balance. With a wide range of personalized and tailored services we assist our clients by successfully and discreetly absorbing various tasks and assisting in the management of daily life, activities, events and situations. No matter if you are relocating, leaving for or returning from a trip, requiring assistance with hiring and maintaining residential staff, Fulcrum Residential Services is your resource. Fulcrum: An object that plays a central support or essential role in an activity, event or situation. 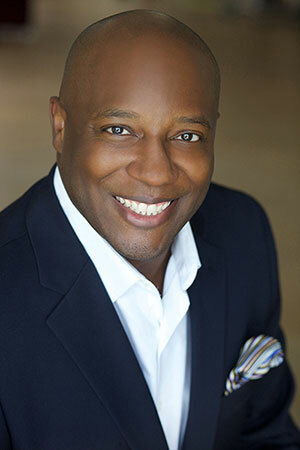 ​Joseph Toliver is an expert in providing concierge level services to discerning clients and busy professionals. For more than two decades he has been a trusted name and resource in the Dallas/Fort Worth metroplex. With his expert knowledge, comprehensive planning, project management skills and preferential relationships with specialized providers he can provide premium level assistance with almost any need. "I am happy to recommend Joseph Toliver, whom I have had dealings for the past 20 years. Joseph is always professional and dependable, going beyond what is expected of him. I have trusted Joseph to handle my most discriminating design clients and he has never let me or my clients down. Joseph is qualified to deal with any home management issue. He has orchestrated the moving, installation, care and repairs for my design projects throughout the United States." Copyright © 2014 - 2018 Joseph Toliver · All Rights Reserved · Design by ChristieMechelle Design.